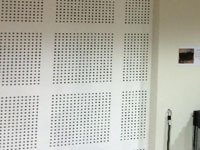 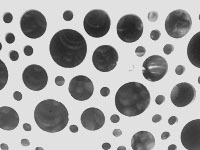 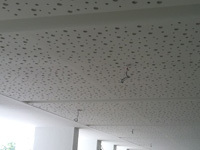 Over the years that we have been in business we have built upon a range of Acoustic panels ranging from timber based acoustic panels to mineral based acoustic panels. 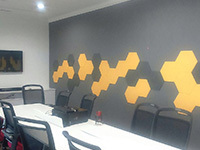 The chances are that when you have been to your local hi-fi shop or distributor and seen the panels they have on sale they all came from our factory in China. 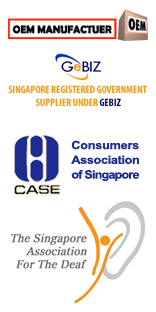 In some case our factory has sold products to countries like Spain, Austrailia, Malaysia and then these distributors have sold to companies that have then sold to other companies all the way back here in Singapore. 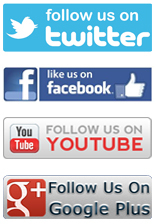 This process results in the price rising a fair amount and the consumer suffering the cost. 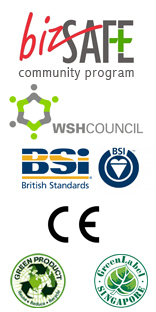 However in some cases the products are copies of our products and not using genuine acoustic suitable materials. 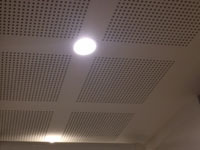 This results in poor quality and performance that can and will result in acoustic equality failure. 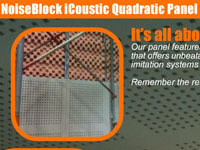 The NoiseBlock Icoustic Quadratic Panel is one of the most sold products in our Acoustic Panel range. 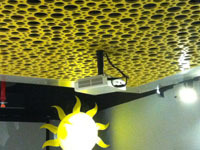 We have sold to many suppliers, distibuters and main contractors in Singapore not to mention the world. 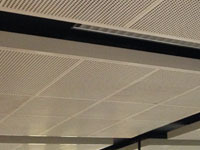 You may have noticed our panel been used in many shopping malls, public places and schools to mention but a few. 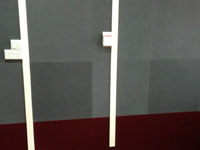 The NoiseBlock Icoustic Sperical Panel is another popular acoustic panel on the market. 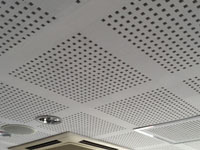 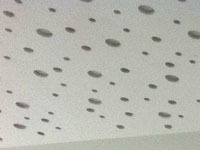 It has been used in a lot of buildings in Singapore for Acoustic control over the last couple of years and becomes more popular as time goes by. 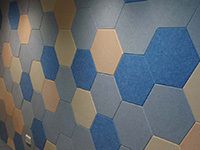 The NoiseBlock Icoustic Hexangonal Panel is one of the most sold products in our Acoustic range. 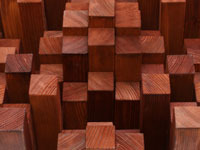 The Quardatic Cuboid Diffuser Panel is a randomised array of cuboid timber elements that are painted with a varnish vinish or left untreared and attached to a timber backing. 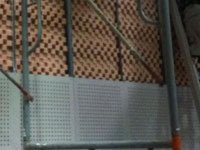 The acoustic diffusion is said to be one of the best on the market and has been used by big names in the industry in their personal audio studios. 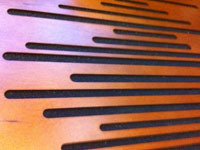 The Timbermatic Panel mixes design with purpose to achive a design that even your interior designer will be happy with. 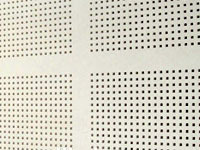 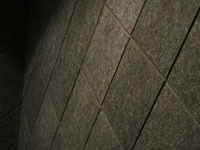 The Policoustic Sheet Panel is an Acoustic Wall Control Sheet that can be cut to various different sizes and attached to a wall to give it a great acoustic wall finish. 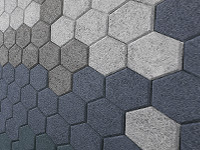 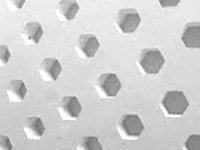 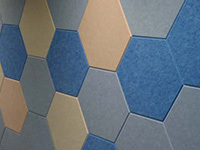 The Policoustic Hexagonal Sheet Panel is an Acoustic Wall Control Sheet that can be cut to various different sizes and attached to a wall to give it a great acoustic wall finish.